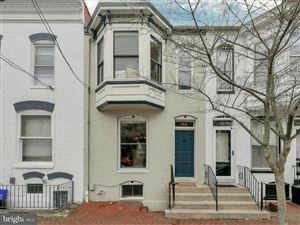 The Historic District is a 50-square block area of downtown Frederick which is a well-known architectural gem. The district is a mix of residential and commercial buildings, most of which are Federal buildings dating from the mid-1800's to the early 1900's. 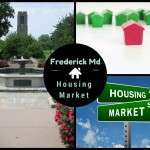 The average year a home was built in downtown Frederick is 1893, compared to the average date of 1986 for Frederick County. There are a large number of rental apartments downtown, as investors have converted houses of all sizes into apartments. 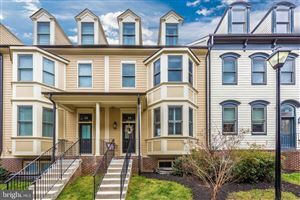 Additionally, there are several small condominium developments, like the exquisite Lincoln House Condominiums, Homes at Market Square, The Gallery on Second Street, and up-and-coming Pythian Castle Condos. 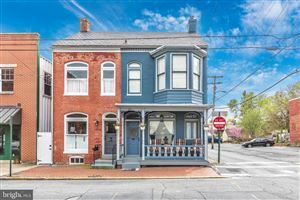 Frederick’s Historic District stretches from East Street to Bentz Street, and from 7th Street in the North to Maryland School for the Deaf. In the Historic section, you’ll see Federal style houses dating from the 18th century, many restored to their former splendor. 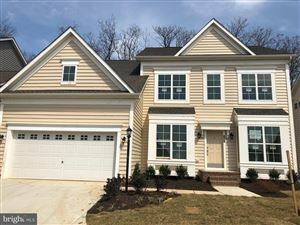 There are also pockets of newer homes downtown, like Maxwell Square townhouses, North Point Neighborhood, and many infill lots that have been constructed over the last few decades. 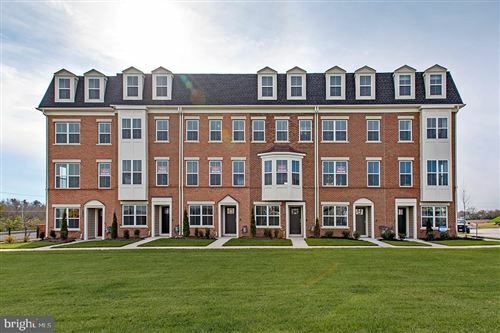 There are new condominium developments, like Maxwell Place and Creekside Plaza, a mixed-use condominium development. The Historic District, which is on National Historic Register, is governed by the Historic Preservation Commission. 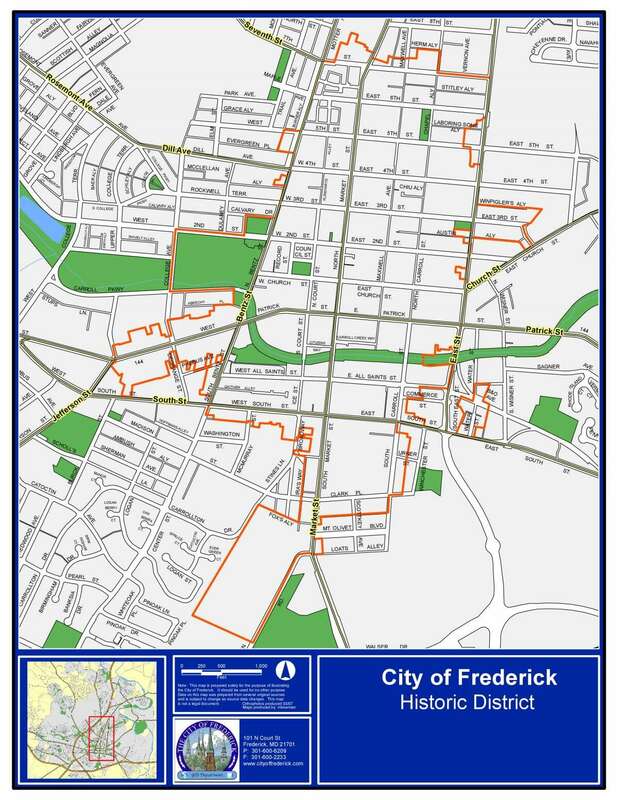 The historic preservation program has developed historic district design guidelines to safeguard the historical and cultural heritage of architecture in the City of Frederick. The care of our beautiful historic residences and commercial buildings has served to stabilize and improve property values. 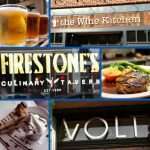 The Frederick Historic District is a thriving center of over 100 specialty shops and several award-winning restaurants. The quaint city boasts a theater district and growing visual and performing arts area, with galleries and shows. People enjoy shows at the historic Weinberg Theater. Architecture fans appreciate the well-kept historic buildings, with styles from federal and Victorian to art-deco. Also, visitors and residents alike enjoy the National Museum of Civil War Medicine, as well as many nearby historic sites. 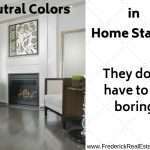 Homes for sale in the Historic District Frederick MD is written for buyers and sellers in the community. 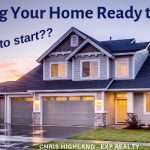 Chris Highland of the Highland Group has been helping people buy and sell residential real estate for 25+ years in the Historic District. 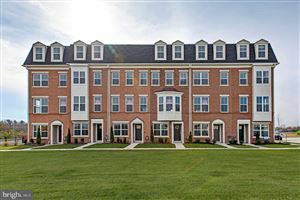 Contact us for real estate representation in Frederick and Central Maryland. 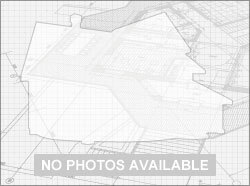 Listing provided by Buzz Mackintosh, Mackintosh, Inc. 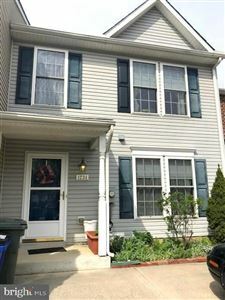 Listing provided by Theresa Michel, Long & Foster Real Estate, Inc. 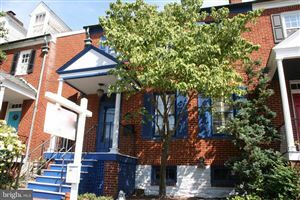 The Historic District is a 50-square block area of downtown Frederick which is a well-known architectural gem. The district is a mix of residential and commercial buildings, most of which are Federal buildings dating from the mid-1800's to the early 1900's. 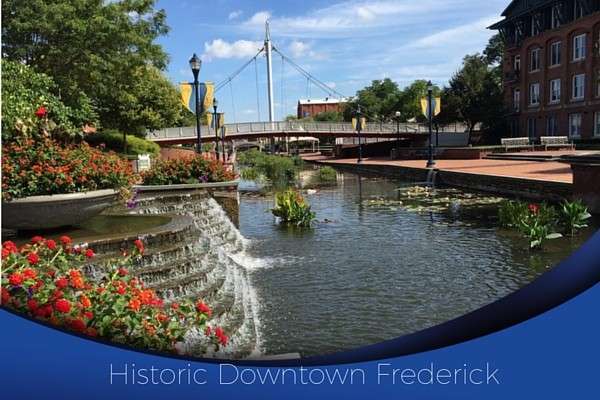 The average year a home was built in downtown Frederick is 1893. 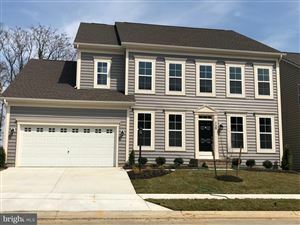 Search for homes for sale and community information.